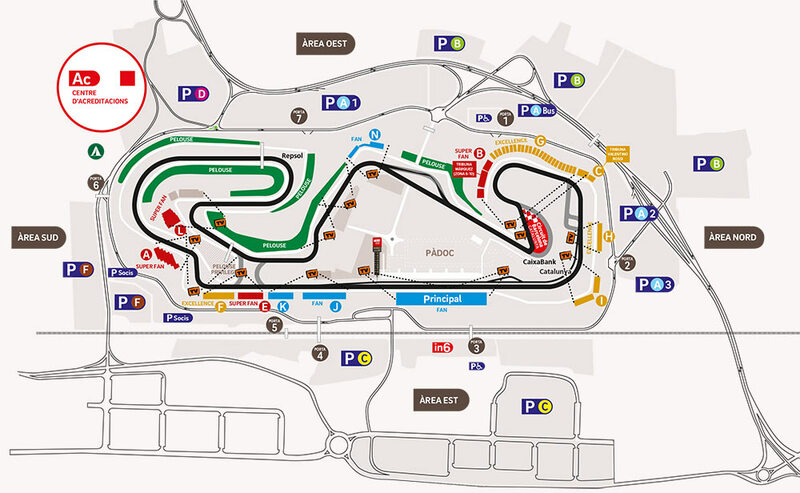 The Circuit de Catalunya is host to one of the most spectacular trials of world Moto GP: the Grand Prix of Catalunya. The difficult path of Montmelo allows you to watch really exciting races where the world’s best drivers demonstrate their skills. 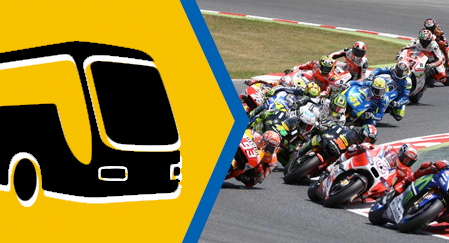 Buy your Moto GP tickets now and enjoy one of the best racing shows in the world! barcelona-football-tickets.com offers a roundtrip coach service from the center of Barcelona to the Eastern Area of the Circuit. The departure will be made from the Bus Station of the North of Barcelona (Ali Bei Street 80), in the 25, 26 and 27 roads. The price of the round trip ticket is 32 euros per day, and reservations will be made On our website. Journey time: approx 50 minutes. Route C-17 (exit Montmeló), and AP-7 motorway (exits: 13, 14 and 15). At the moment we still do not have information to buy this event, as soon as we have news we will inform you, please provide us with your information.